Not sure what to choose? Then why not give them the ultimate gift of choice! 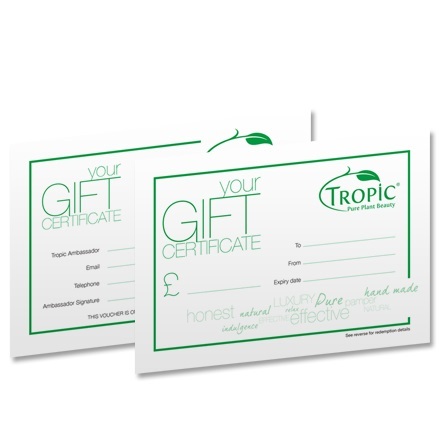 A Tropic Gift Voucher! Available in any denomination of your choice, just get in touch with me to place your order and I will do the rest.